The Lidl Meradiso 7-Zone Mattress is available from 31 January. But is it ever worth buying a super-cheap bed? No matter how good the mattress deals in the January sales were, you’ll be hard pushed to find anything cheaper than the Lidl Meradiso mattress, which is available from today as part of the discount supermarket’s bedroom accessories sale. At just £85 for a double, the Meradiso 7-Zone is by far the cheapest mattress we’ve ever seen. While we’ve tested six mattresses costing between £150 and £200, the most expensive mattress we’ve tested costs an eye-watering £2,515. For that amount, you could buy 29 of Lidl’s Meradiso double mattresses and still have more than £50 left for your groceries. But although the price of the Meradiso looks too good to be true, time and again our testing has proven that you don’t need to spend a fortune to get excellent and long-lasting support for your spine. See our list of the top five cheap mattresses for 2019. Lidl Meradiso 7-Zone mattress: should you buy one? The Lidl Meradiso is little more than a block of foam with a polyester cover, so if it’s luxury materials such as silk and cashmere that you want, it’s not for you. But we’ve been impressed by basic foam mattresses in the past, so if you’re just looking for a cheap and cheerful mattress then it might be just the thing. Lidl says the mattress is medium-firm in feel and has seven individual contouring zones to provide ‘optimal relief for the body’. It should be fairly easy to look after, too. Lidl hasn’t said how heavy the Meradiso is, but it’s made of foam and is only 15cm deep, so we’d expect it to be very light and easy to manoeuvre, thanks to the handles on the sides. 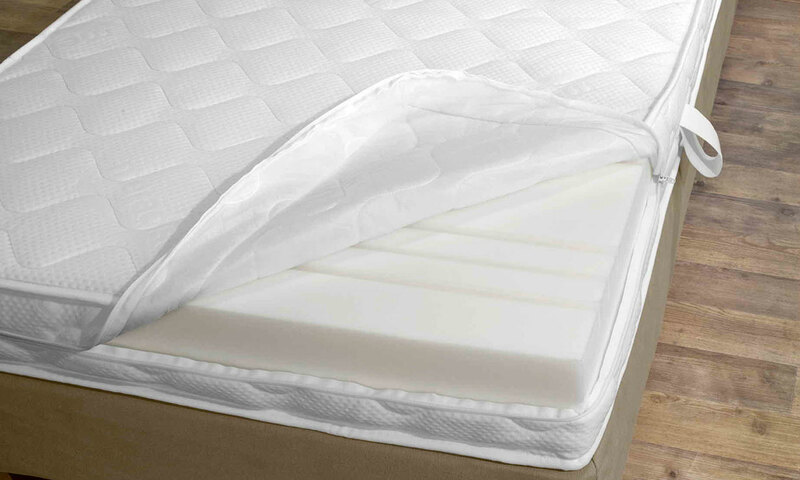 The cover is also removable, which should make it easier when it comes to cleaning your mattress. But as cheap as the Meradiso is, buying one would still be a risk. We haven’t tested it, so despite Lidl’s claims of ‘optimal relief’, it’s an unknown quantity when it comes to support and durability. If you’re looking for a cheap and cheerful foam mattress, you may want to read our review of the Ikea Morgedal, or one of our other mattress reviews, instead. If buying such a cheap mattress feels like too much of a gamble, you may still be interested in the rest of Lidl’s bedroom special range, all on sale from today. 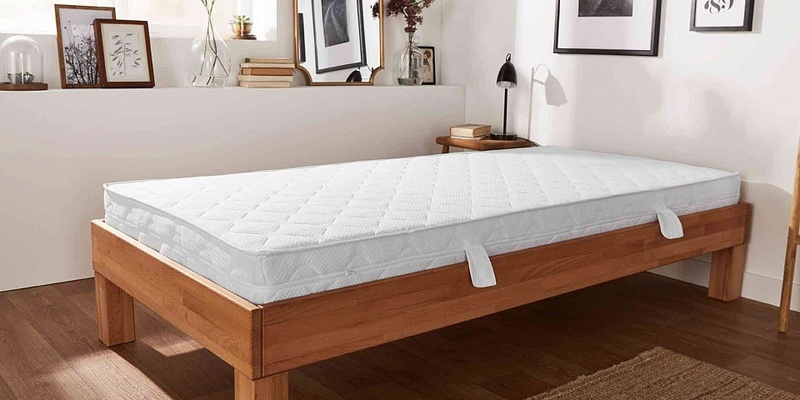 The Meradiso foam mattress topper, which is basically a 5cm version of the Meradiso mattresss, costs £40 for a double and could be a great way of making your current mattress feel more comfortable. Even cheaper is the Meradiso Silverplus pillow, which costs just £6.99 for one, or £12 for two. Microfibre pillows like this tend to be easy to clean, but aren’t always as breathable or long-lasting as other types. Find out more in our guide to choosing the best type of pillow.